Gorgeous 105 in the popular Mission Royale 55+ Community. Enjoy the resort style living in the open floor plan of this well appointed home. 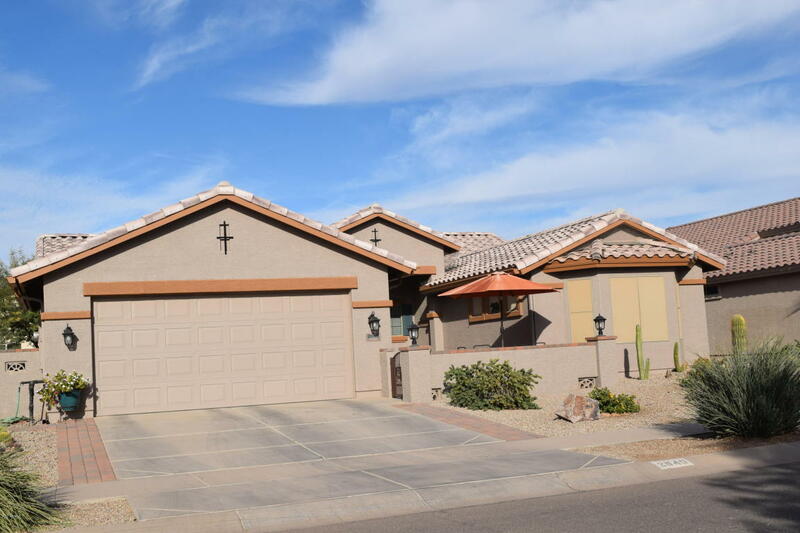 Arizona Room, extended patios, pergola, extended garage with side entrance door, front patio with wall and gated entrance, beautiful landscaping, new irrigation system, granite counters. This home has been well maintained and has lots of charm.